What Can I do if My Ex is Getting Paid “Under the Table” and Not Paying Child Support? In San Bernardino County, and throughout California, child support obligations must be divided amongst parents in a manner that aligns with income of both of the parties and the amount of overnight time a child spends with each of the parents. Simply put, a non-custodial parent, with a court order to pay child support, is required to contribute to a child’s well-being in proportion to that parent’s income and how much time that parent spends with the child. For a variety of reasons, from perceived unfairness, to dissatisfaction with the Court, one party might attempt to avoid their obligations to pay child support by receiving cash from their wages, while also avoiding the obligation to report this income to the Court. In San Bernardino County and Riverside County as well as in California generally, the guidelines to establish a parent’s contribution are based on actual income. Income is a broad term and includes cash wages (or any other source of earnings from employment or business ownership). The contribution amount for each parent is dictated by a formula, which on a temporary basis comes from a support calculator called the XSpouse Program and is used in San Bernardino and Riverside Counties to determine the amount of “temporary Support” until a final judgment is entered in the case. All of which is built into the pertinent Family Law statute. Should one parent accept cash wages and hide this from the court as well as the deceived party the supported parent will need to file a motion with the Court, called a Request for Order (RFO) and request a modification from the Court that issued the support award. This is considered an enforcement motion. The court has the authority to modify support orders to accommodate fluctuations in income and order catch up payments to the supported parent. The motion should include the details regarding the parent who is concealing cash wages from the court, or any other wages for that matter. Additionally, the court will review the original Court Orders as well as the total amount of back payments owed and remain unpaid. Often, there is difficulty proving that a parent is concealing cash wages. Working with a family law attorney helps in many ways because many family law attorneys have a network of investigators experienced in family law cases. Additionally, an attorney will request written discovery or even an oral deposition of the defaulting parent, which is sworn testimony that creates a court record. Finally, if there is an indication of unreported income, the Attorney will likely subpoena that parent’s employer records and any evidence of employment. There could be additional expense by employing these additional techniques to find out and determine hidden earnings and a discussion with the family law attorney will hopefully determine whether or not it is practical and worth the investment to obtain the appropriate earnings information on the parent who is order to pay the correct amount of child support. After an enforcement motion is filed, a hearing will be set and both parents will appear before the judge. Should there be sufficient evidence of cash wages concealment; the court will likely modify the award to reflect the parent’s actual income and the new amount of the support could be calculated back to the date of the new filing of the support request. There are generally, consequences for those who intentionally deceive the court and the other party relating to withholding information on wages. It is up to the particular judge assigned to the case to determine the appropriate sanctions, if any. As stated earlier, whoever is seeking to modify an existing court order, be it the paying parent, or the receiving parent, it is always best to consult with a Family Law professional before such an undertaking. The Law Offices, Stefan Robert Pancer, P.C. 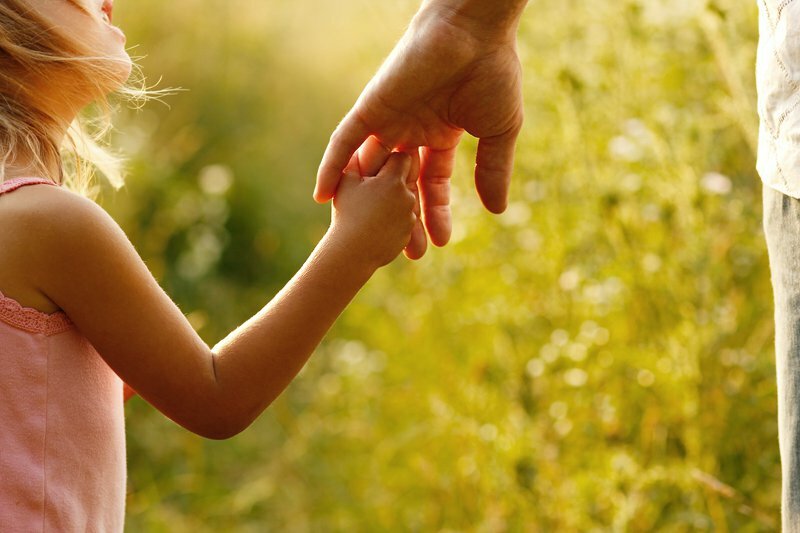 are very familiar with the issues affecting and determining child custody, visitation and support. If you are involved with California child custody, visitation and support negotiations, and they are taking a difficult turn, contact the Law Offices, Stefan Robert Pancer, P.C. for a free telephone consultation to see if they can give you some advice on what you may consider doing in your situation, and how they can help.